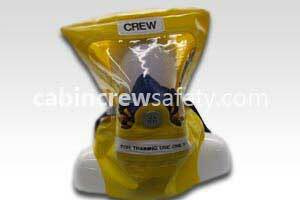 Fire aboard an aircraft is one of the critical areas that all cabin and flight crew are trained for in their cabin emergency procedures training. 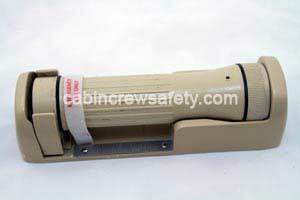 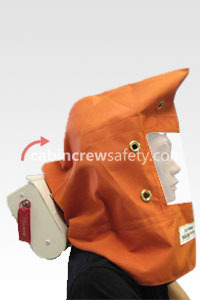 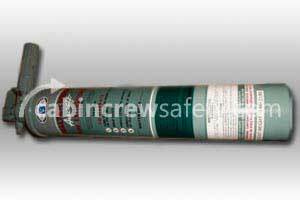 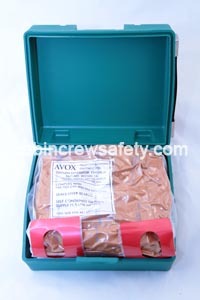 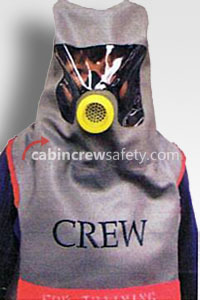 The cabin fire kit brings together various items supplied by cabincrewsafety.com into a safe, versatile and easily deployable fire safety scenario. 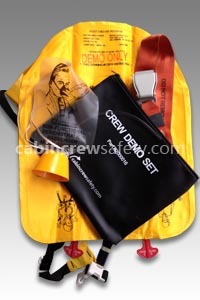 As the kit uses no source of ignition, generates no heat or fire and in this version, uses no theatrical smoke, it can be just as easily used in a classroom as it can be on a CEET or training mock up. 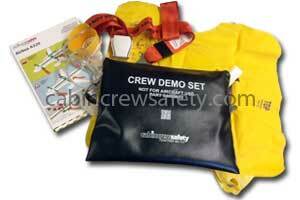 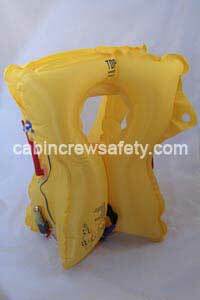 Please note that all items in this kit are available as separate items from our Cabin Training Equipment Store.